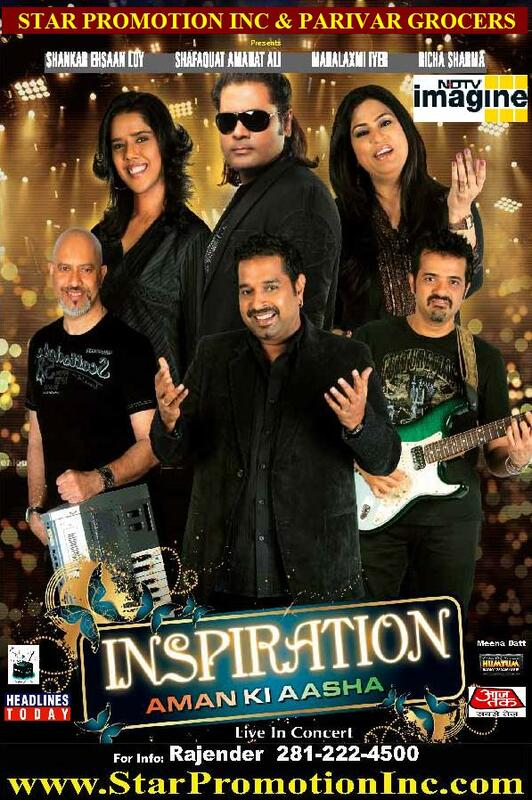 Only a few days left to get your tickets for the highly anticipated Inspiration concert. We have still have tickets, but they are going fast. Cash or check only please! Visit www.starpromotioninc.com for more details.